Social media icon and child of the Fresh Prince of Bel Air, Jaden Smith, released an album—and oh my God, sound the alarms, it’s actually good. The album’s epic opening, “B,” comes in with beautiful vocals sung by Princess Pia Mia, which then transition into hard-hitting vocals sung by Smith. The album is a mixed bag of trap, rock and jazzy, progressive instrumentals that appeal to every musical palette. Even Smith himself is impressive, riding each beat to perfection and delivering thought-provoking and introspective lyrics. Smith’s past antics on social media and in the public eye might turn you away from this project, but don’t let them. Syre is surprisingly one of the best rap albums released this year and shatters every expectation. 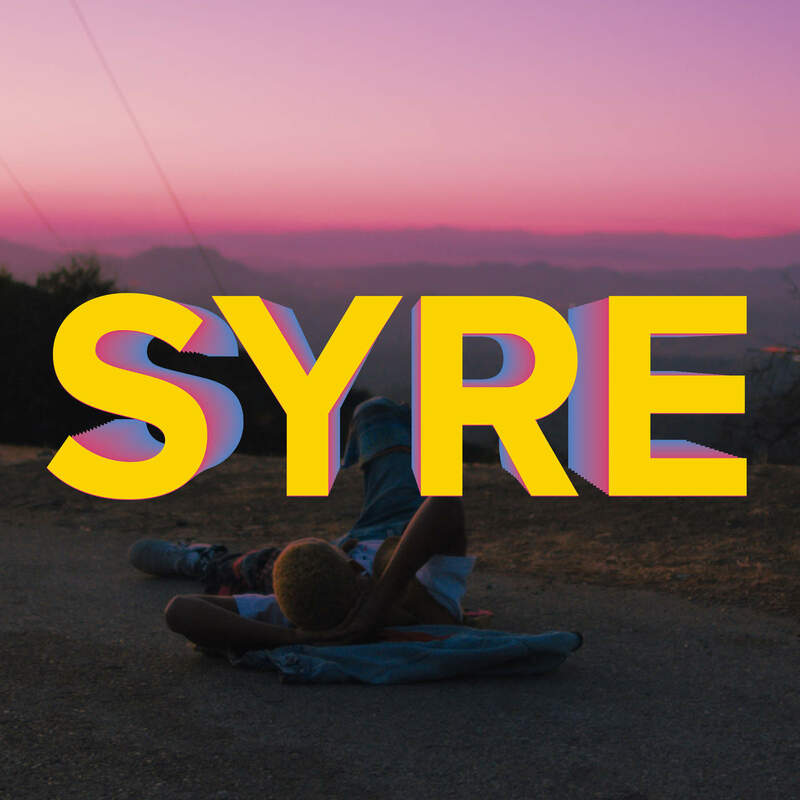 While the album’s second half lacks in hard-hitting tracks compared to the first, Syre is a satisfying listen with plenty of style for everyone to enjoy.